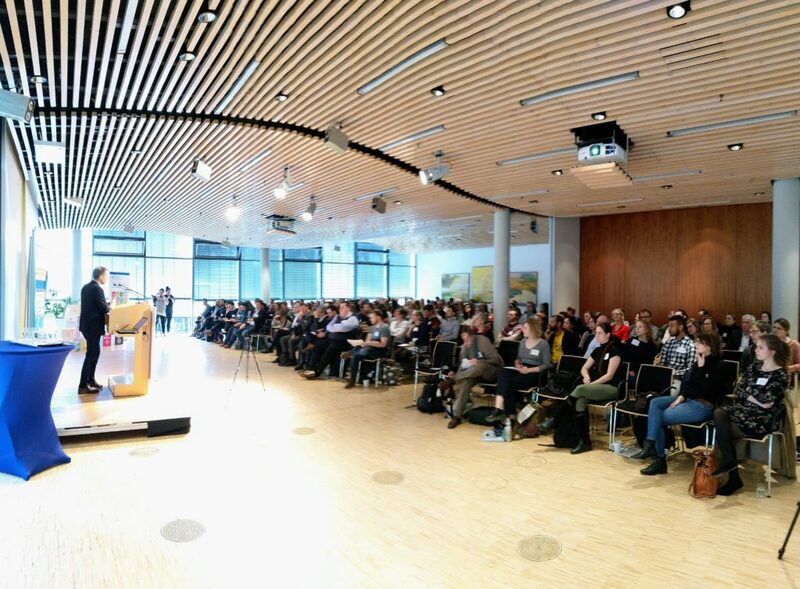 On March 29 Zero Waste Europe and its member Zero Waste Kiel hosted the international conference Kiel 2019: a milestone for Zero Waste Cities in Germany. In February 2018 Zero Waste Kiel proposed to the city administration the adoption of a Zero Waste road map as San Francisco, their twin city, had done. This road map is embedded in the Zero Waste Cities mentoring and recognition programme run by Zero Waste Europe and its members. 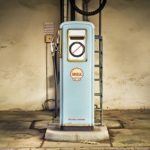 On November 22nd Kiel officially became the first German municipality committing to go Zero Waste. on Zero Waste Cities, hoping that Zero Waste become a seed that will sprout in the rest of Germany. The morning started with a big announcement: the city of Kiel managed to raise funds to finance the Zero Waste plan for the first year. which is going to influence the whole country. The conference received local and international interest, with 226 registrants from 36 countries. It featured 21 speakers from all over Europe, who covered the fundamentals a municipality has to follow on its journey to become a Zero Waste City. which is currently pushing for the creation of the national German movement “Zero Waste Germany”. and also our Baltic neighbours. with DRS (Deposit Return Schemes). The state capital Kiel has not only been a climate protection city for many years and has set itself the goal of becoming climate neutral by 2050.
will provide us with many good impulses and suggestions for achieving this goal. and an introduction on the new Wuppertal Institute Waste Prevention Indicators study. Such conferences are instrumental in bringing together local change agents and foster cross-pollination of best practices. social entrepreneurs and civil society, to join us for our future events and Study Tours. We need everyone on board to turn Zero Waste into reality!